Below is a list of homes for sale, if you would like to refine your search within 85007 you can easily do so here. 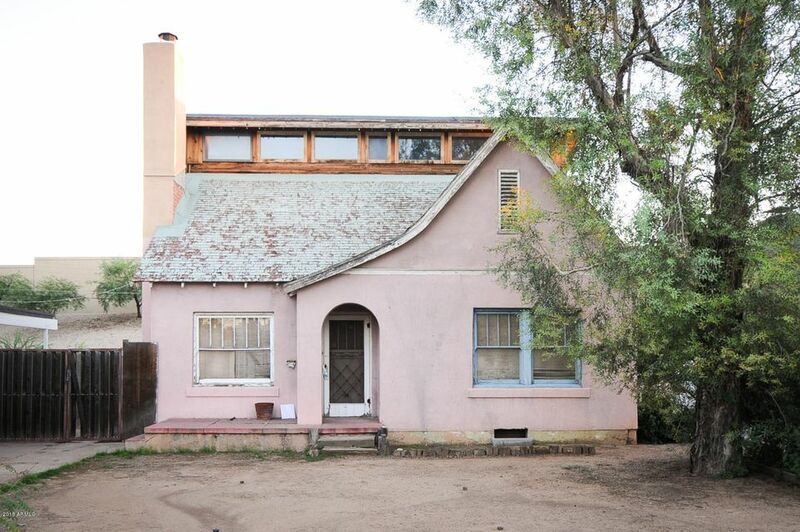 Great opportunity in the heart of historic Encanto Palmcroft. 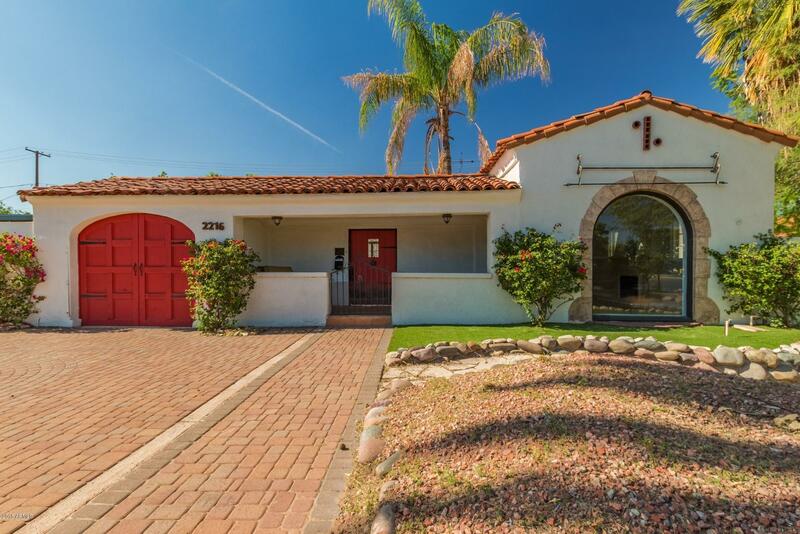 This Spanish Colonial family home offers an open and very flexible floor plan. The kitchen is open to the family room which is difficult to find in historic homes. The floorplan provides 3 bedrooms downstairs and an expansive upstairs master suite. There is also a detached 2 room, 572 SF guest house. Welcome to F.Q. Story! 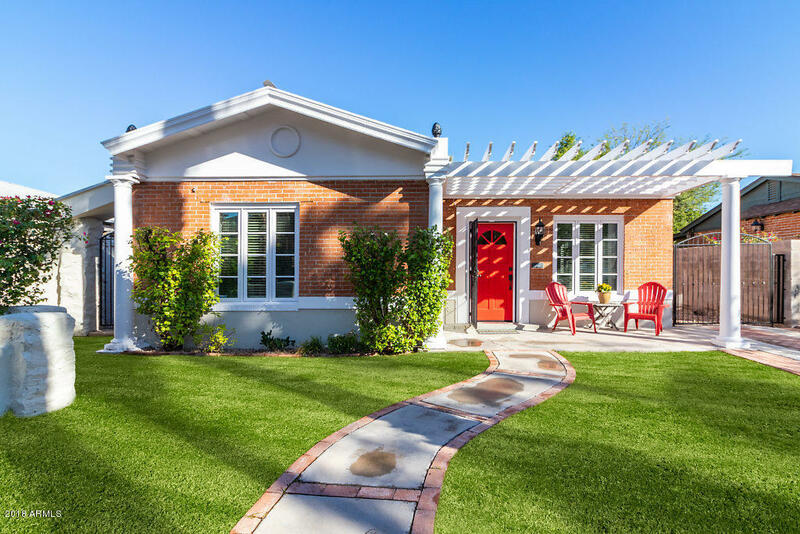 Nestled in one of Phoenix's first historic districts is a beautiful 1929 home with modern amenities and upgrades. 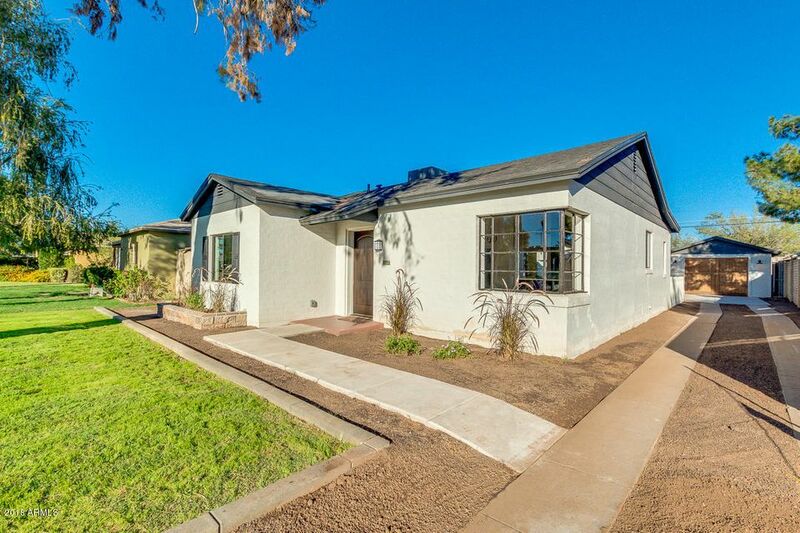 Enter through a private front courtyard to this 3 bed/2 bath charmer featuring real maple wood floors and Jeld-Wen Low-E premium dual pane wood windows. A spacious great room opens to a large eat-in kitchen with Ceasarstone counters, maple cabinets and new floors and backsplash. Master Suite is spacious with custom built, California Closet. Master Bath exposes bricks from original 1929 home structure. Home features two 16 SEER AC Units and a DuroLast flat roof installed in 2011. Front of home also has a pitched aluminum roof. Main house is 1775 SF with a 275 SF guest house that has a private bath and entry, attached to a 2 car garage with alley access. 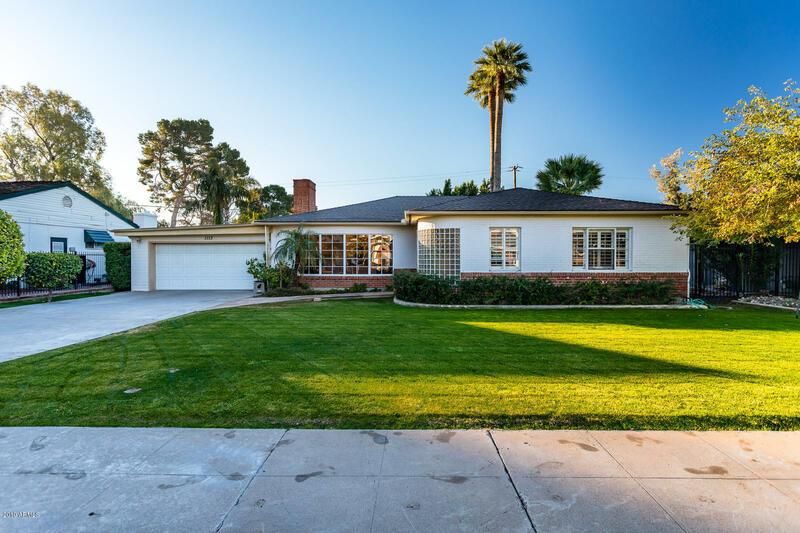 YOUR NEW HOME AWAITS..It's a rare treat for a home in Encanto Palmcroft on 11th Ave to come on the market!! This neighborhood has been ranked one of the top 10 neighborhoods in the US. From the moment you step into your new home you are struck with its historic charm and elegant features. This 3 bedroom 2.5 bath 2 car garage Brick Home leads you to the LR with an enchanted fireplace and cozy atmosphere and a separate Study/Library to kick up your feet. The original built in's have been meticulously cared for. Large Master en-suite Bedroom addition features a walk in closet and french doors leading to your garden! Dining room also provides a double door opening to the entertainers backyard with a water feature/gas fireplace and cozy sitting area surrounded by your lucious garden. Incredible location! 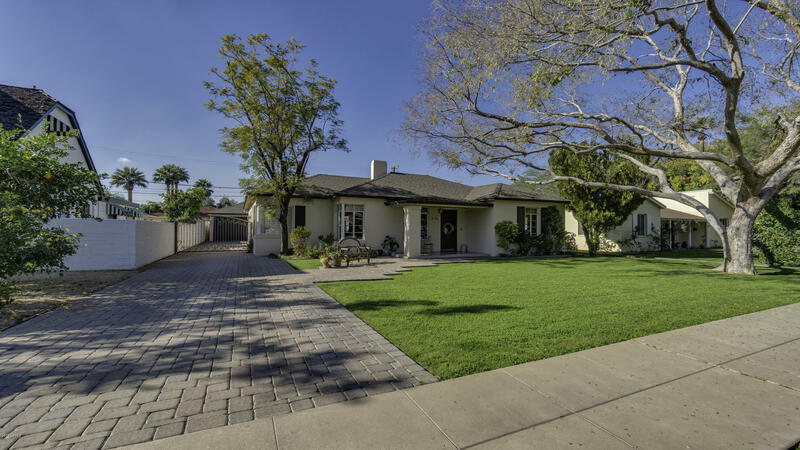 Beautifully maintained 3 bed 3 bath home in historic district on Encanto 18 hole golf course with course and city views! Located steps from 222 acre Encanto Park, home has great walkability, fast commutes and invitation to neighborhood social events. Curved exterior windows add unique architectural element upon arrival. Open floor plan has modern polished concrete flooring, gas fireplace in living room and lighting for wall art. Updated kitchen has stainless steel, separate pantry and ample storage. Attached full bath in family room could be 4th bedroom. Extended covered patio for outdoor entertaining or watch golfers. Great fenced yard for pets and no HOA fees or rules. Updated roof, HVAC, hot water heater plus recent price reduction makes it a great value downtown! 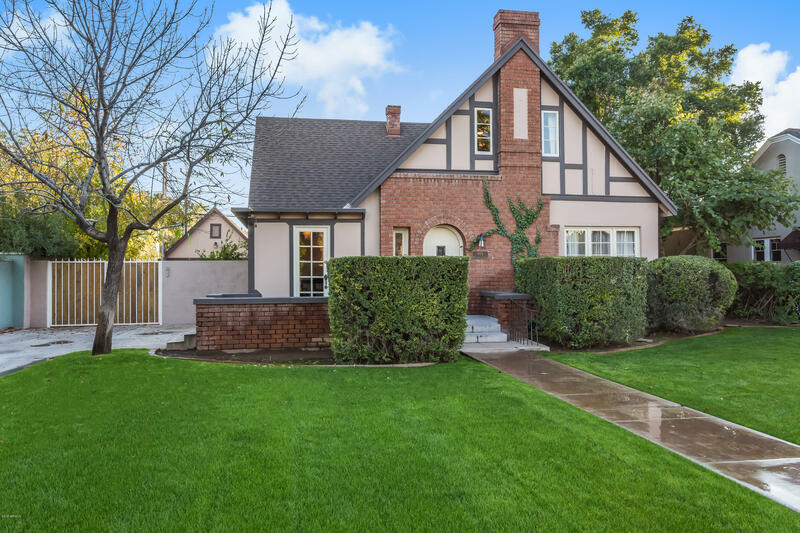 Charming Historic District Home on HUGE lot with a separate guest quarters on the 2nd level in the rear of the home that can generate income used as a Airbnb or short or long term rental perfect for student or professional. 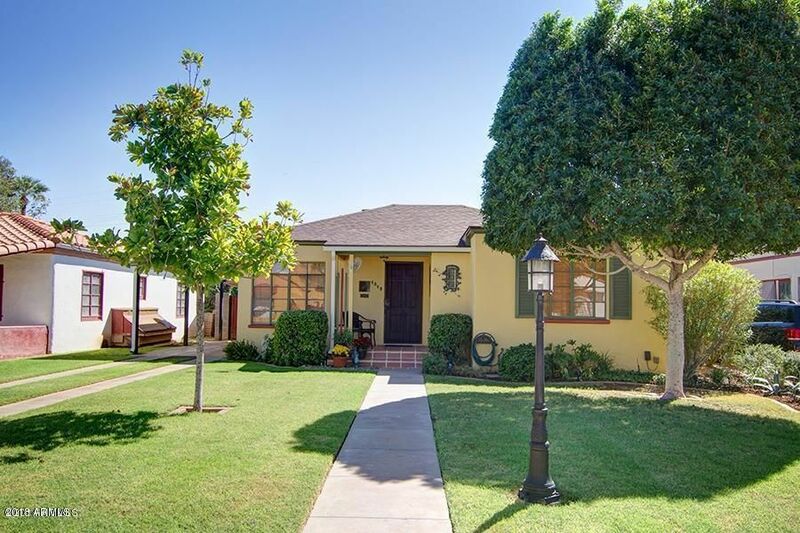 Beautifully updated throughout both homes so its completely move-in ready. There is a dog run included and completely fenced in for safety of pets. 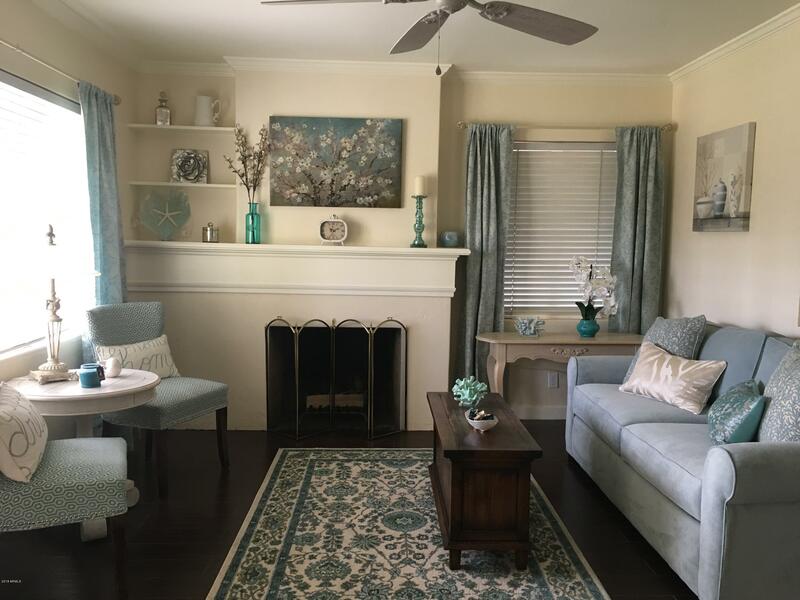 This property checks all the boxes and is in a great location close to all that downtown has to offer, business, great restaurants, museums and the airport. A must see to see the full potential. LOCATION!!!LOCATION!!!LOCATION!!! 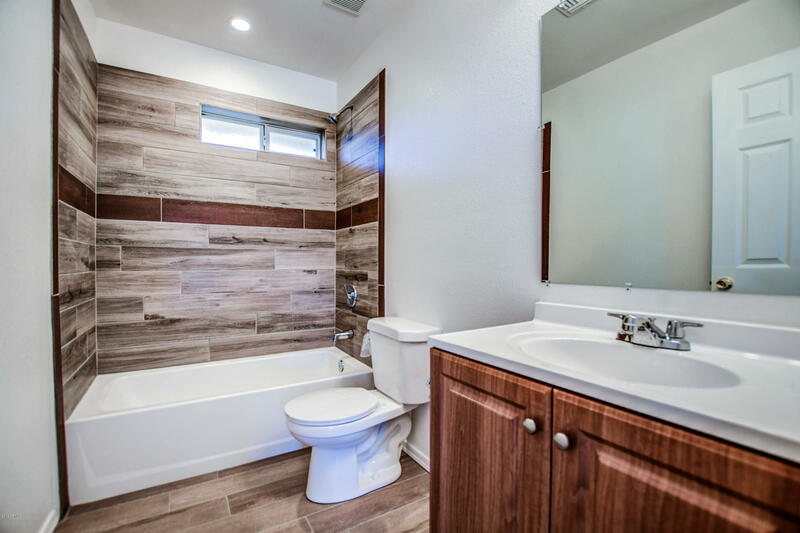 Look no more, come and enjoy this brand new house in the heart of Phoenix, Close to everything ,airport, freeways, down town, restaurants, hospitals, schools, entertainment, etc. new, built in 2018, no one has lived in it*separate living room area and full kitchen. This property is move in ready and spotless clean. Upgraded cabinetry and granite counters*Beautiful tile flooring. Easy to maintain landscaping and a great location. 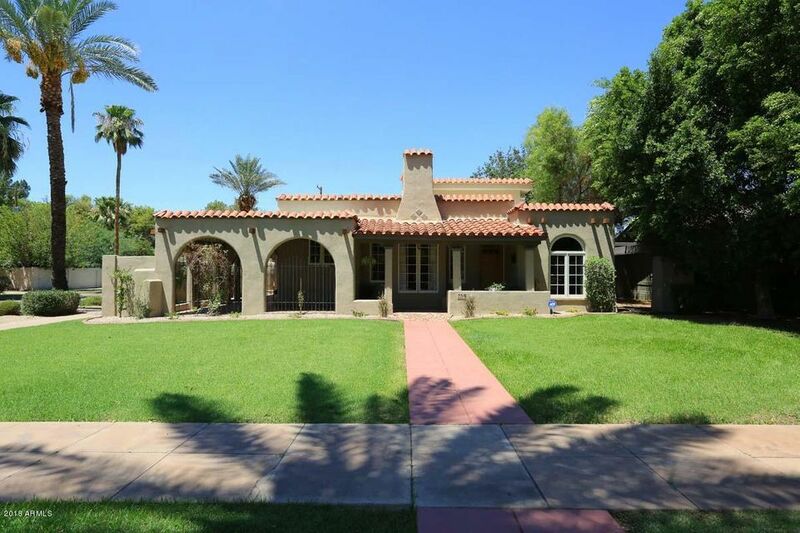 Great schools and parks nearby and literally only minutes from the I-10 and I-17. PRICED TO SELL $50,000 BELOW MARKET! 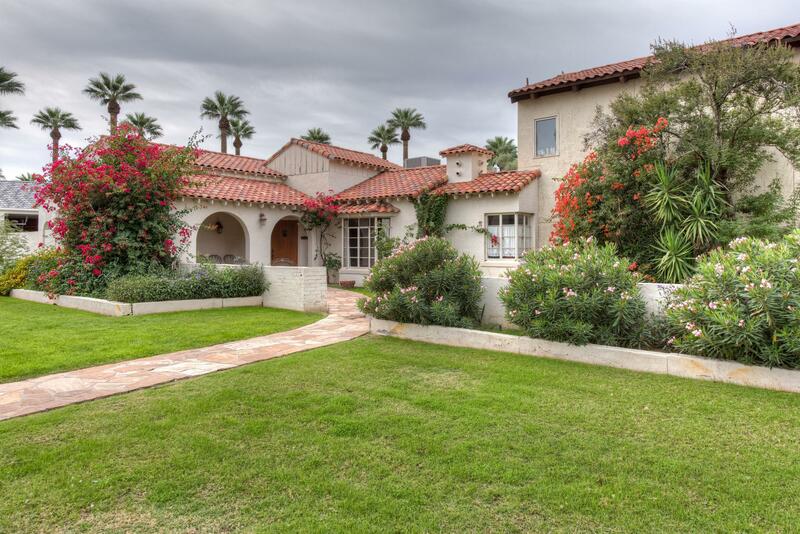 Look no further for a luxury home in the Historic District of Encanto. 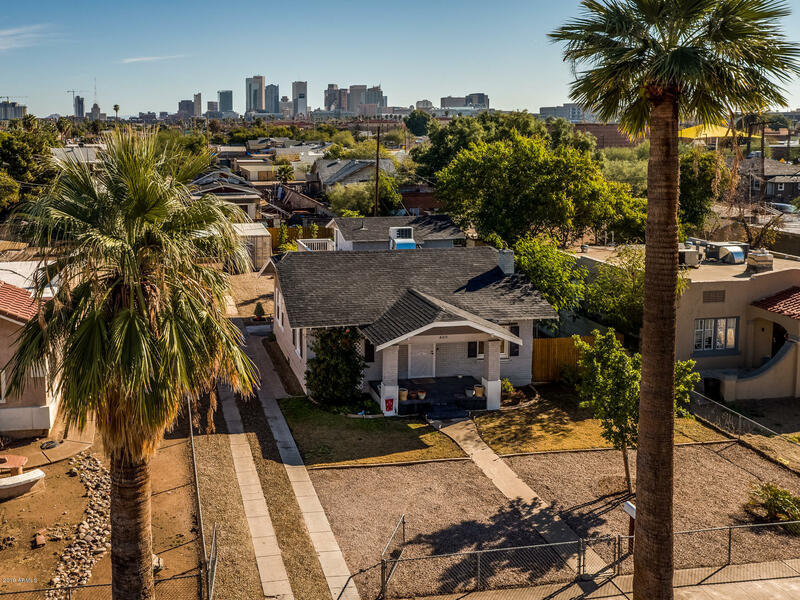 This 1929 constructed home is built in the heart of Phoenix, close to downtown amenities, and upgraded with beautiful finishes throughout. Over $50,000 in artwork completed by famous artist Morejon Muriel, designer pavers outdoors along with an outdoor kitchen. Canopies cover the side yard and patio area of the home, while the inside features a gourmet kitchen, 3 spacious rooms, 3 romantic fireplaces, and a basement that can be used as storage or a wine cellar. An RV gate and 2.5 garage are located on the backside of the home. This home would make a wonderful VRBO, investors are welcome! Needs some tlc but it is a great rental! 2 buildings both are 2 bed 1 bath. Buildings are 840 sf and 624 sf respectively. Great central location. Amazing opportunity for anyone looking for the perfect project house in a remarkable neighborhood. 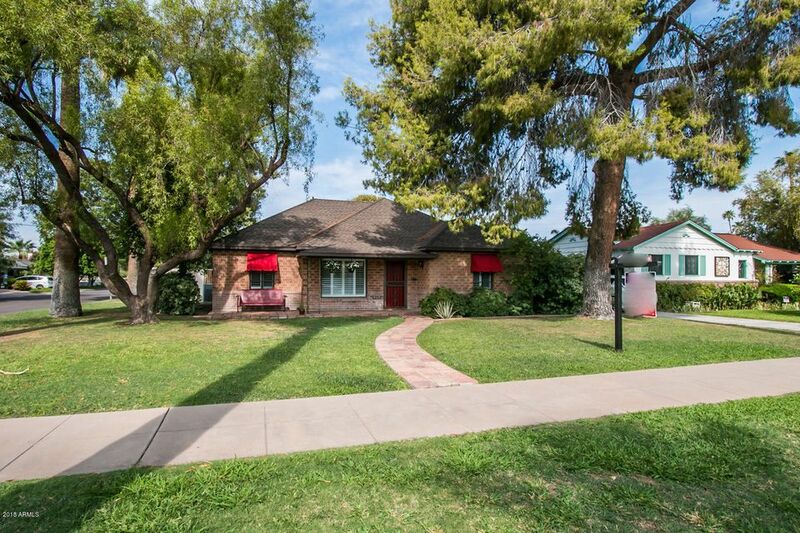 Charming red brick home with extremely high ceilings ripe for a remodel. The block construction garage would make another excellent project if converted to livable space. Seller had a remodel planned but circumstances changed. Renderings are of that remodel/ show the potential of the home. The evolution of this home and a vault done some years back allows for a two story scenario with amazing natural light. Perfect sized backyard to fit all your needs.